Last week on Below Deck, we waved goodbye to Trevor Walker with our middle fingers and saw Sierra Storm break down in tears over a high stress night in the kitchen with Ben Robinson. Now, Miss “I Need To Have Positivity Around Me” is thinking about leaving because of her super special hurt feelings. But before anyone can muster any forced sympathy for Sierra, they’ll have to adjust to a new deckhand on board. And he’s here to add more complexity to the already messy love triangle (growing quickly into a trapezoid!) on Valor. It’s gonna be stormy seas, folks! 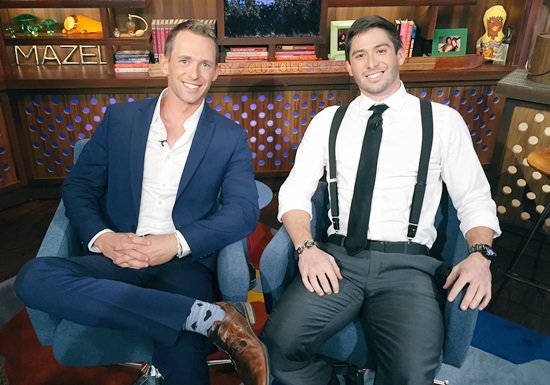 It’s safe to say that Trevor Walker getting a plane ticket home on this week’s Below Deck was foreseen by all. Well, except maybe Trevor himself! The SENIOR deckhand – recently demoted to regular old deckhand just before his much deserved firing – spoke with Bravo recently about his short, yet insanely offensive stint on the show this season. Does Trevor have any regrets about his behavior, especially about the hideous final moments that led up to his firing? Not really. He claims, “I don’t have many regrets other than possibly having a bit too much to drink.” Thus, we can assume Trevor has learned zilch, zero, nada after viewing his drunken rants televised. Interesting. Is the glass half empty or half full? In Trevor Walker‘s case, the glass totally missing. Last seen, Trevor was left with no drink in hand, courtesy of Ben Robinson flinging it away from him after a crew night out that saw Trevor turn into a drunken, slurry fool. 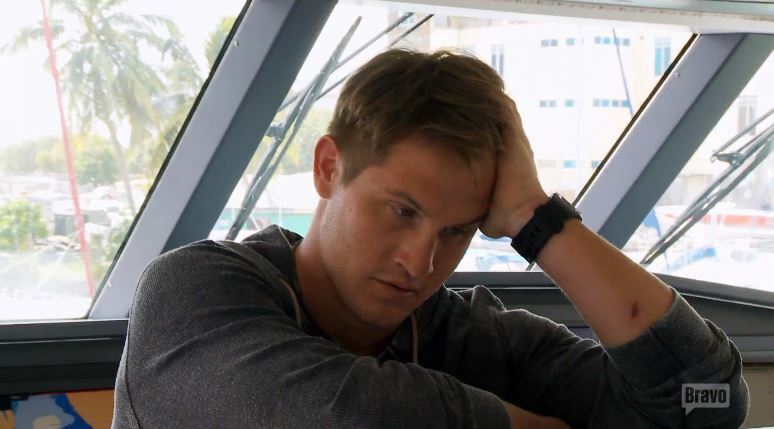 But will the crew of Below Deck even be able to handle Trevor for one more charter? Answer: No. Last night’s Below Deck proved that old habits die hard. Case in point number one: Ben Robinson and Kate Chastain face off yet again amidst pressure to cook not one but TWO dinners for some difficult charter guests. Ben‘s irritability was no doubt triggered by other cooking matters though, as he spent a good deal of the charter making food for a dog. Yes, apparently Fido needs haute cuisine! Case in point number two: Trevor Walker is a sloppy drunk who insults everyone and makes an a$$ of himself while Kelley Johnson practically tears his hair out trying to manage him. So, all is ship-shape up in here, Cap’n! 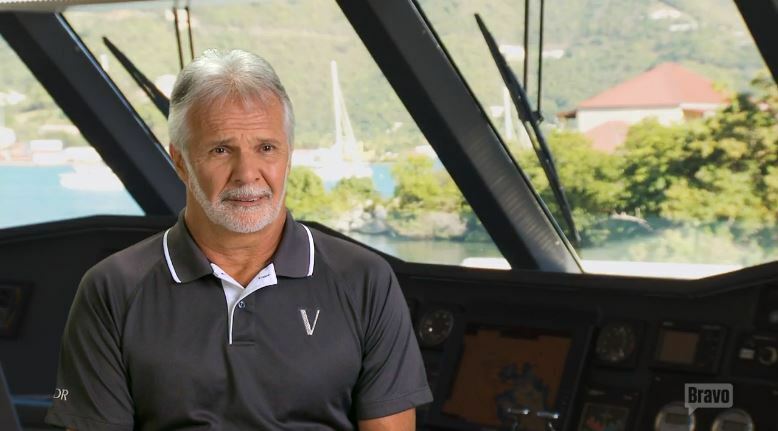 The crew aboard Valor has been carefully assembled, the first charter is behind them, and Captain Lee Rosbach has laid down the rules. What could go wrong so early in the season on Below Deck? Trevor Walker. That’s what. SENIOR deckhand under first-time bosun Kelley Johnson, Trevor came out of the gate trying everyone’s patience (and testing our vomit reflexes with his private bunk habits), but this week he decides to secure his place as #1 Boat Villain when he snarks all over Nico Scholly about…what else? Tattoos! Yes, we’re sinking that low. Drop anchor! Grab your life vests! Every man for himself!!!! !